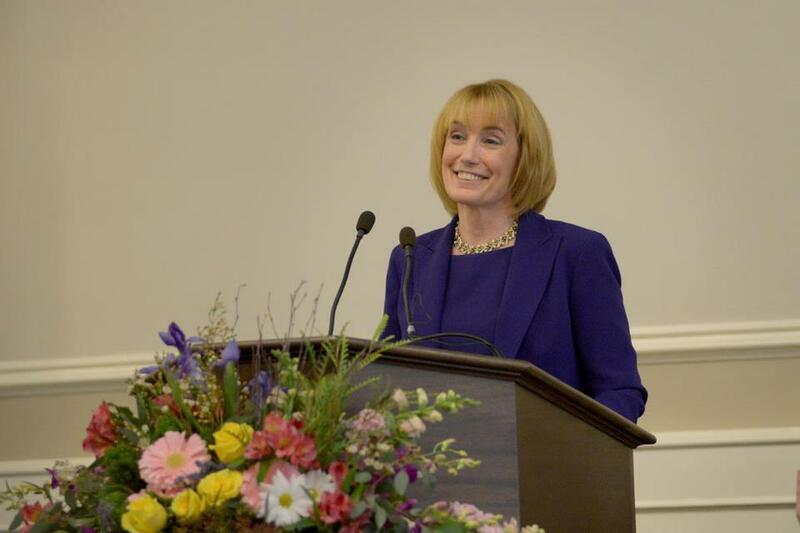 The election of Maggie Hassan as the 81st governor of New Hampshire means that Exeter can now boast having been home to four heads of our state. In this episode of the History Minute, we focus on the three Exeter men who held the post prior to Governor Hassan. We hope you enjoy our eighth Exeter History Minute -- click here to view -- which was generously sponsored by Commonwealth Dynamics, Inc.